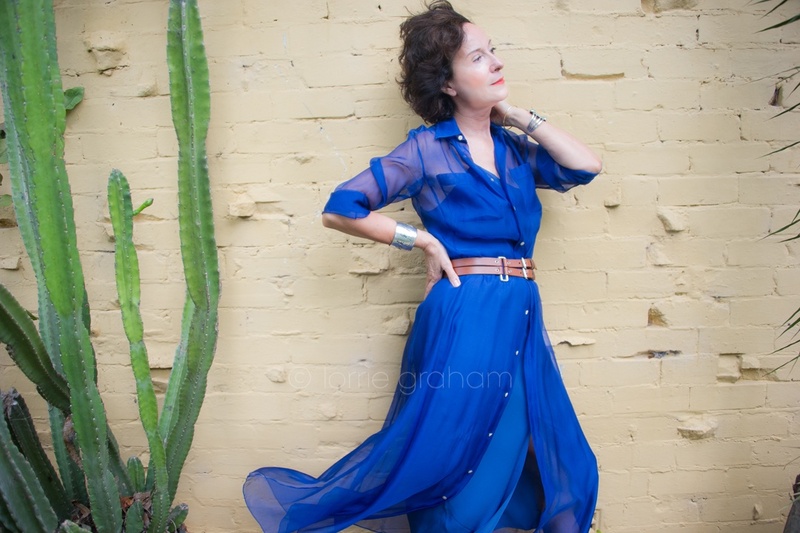 Lorrie Graham is one of Australia’s most eminent photojournalists. Lorrie began her photographic career as a cadet at the Sydney Morning Herald before moving to London in 1978 to work at the Observer, where there was a total commitment to, and respect of, the power of imagery. The editorial policy was that their photographers would have their own voices. Often our photographs and photo-essays stood alone, no copy needed, the photograph comfortably telling its own tale. That is photojournalism : storytelling, a tradition that has developed over human history. Time and new technology means we now have a myriad of ways to communicate these stories. Storytelling may have started with simple line drawings on cave walls, and moved on to myths passed down from generation to generation, then to the printing press, to cinema, to photography and now the internet. 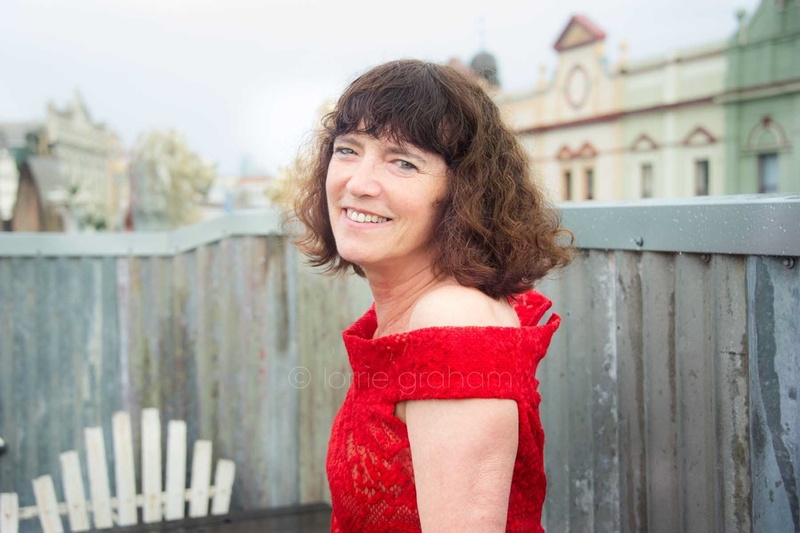 In 1981, Lorrie returned to Australia as the staff photographer at the National Times and in 1987 was picture editor and chief photographer at the Times on Sunday, then worked on The Bulletin as staff photographer in 1988 and 1989, before embarking on a successful freelance career. Lorrie’s work has ranged from photographic commissions, solo and group exhibitions, books and stills shoots for films. She has been published in many of the world’s leading newspapers and magazines including the Observer, The Times, the Washington Post, the New York Times, Stern, Paris Match, Time, Newsweek, Rolling Stone, HQ Magazine, the Age, the Bulletin, the Sydney Morning Herald, the National Times, Times on Sunday, the Independent, the Independent Monthly, Australian Geographic, and The Monthly. 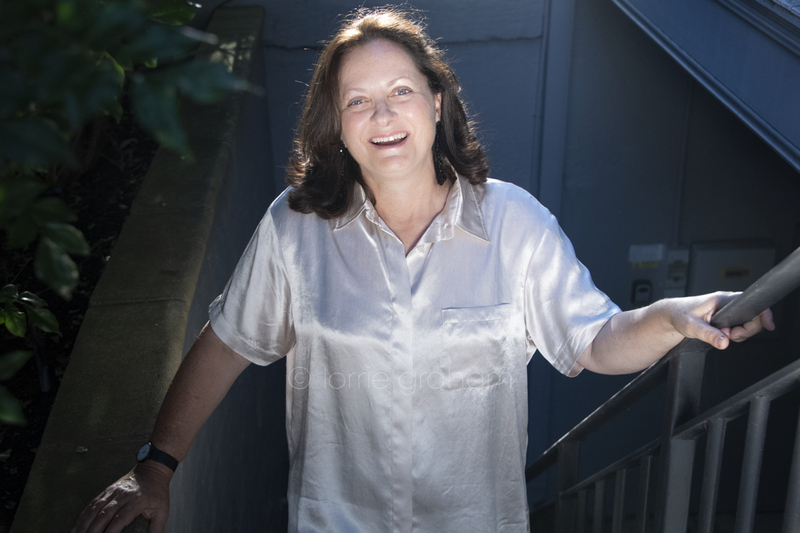 Lorrie has worked on many assignments for AusAID throughout the Asia-Pacific region over the past five years, and has a strong commitment to continue her work on projects involving international development and the delivery of aid. Lorrie works with a wide range of personal, corporate, government, aid agency, and publisher clients as both a photographer, and as a consultant in the development and updating of increasingly valuable photo library material in multiple formats needed to enhance communication of their message to staff, clients, shareholders, stakeholders, and the public. Lorrie has a strong understanding as a photojournalist and storyteller how the internet, extended intranets, and social networks have fundamentally changed the way personal, corporate, government and agency messages can be delivered effectively, both locally and internationally. The internet generation is increasingly informed by and relies on imagery and short grabs of information presented in easily accessible and engaging formats. The internet audience is reacting in a very personal way to the imagery of other people’s stories with simple human curiosity and a personal desire to know where they themselves come from, who they are, what they are doing with their life, where they fit in to the big picture expressed on the internet, and what the future may hold for them in that big picture. Communication via internet and intranets will continue to grow exponentially, and will require ever increasing high quality visual content. The proud tradition and craft of photojournalism as visual storytelling is very much alive. Lorrie is committed to continuing her work as a photojournalist and storyteller through the carefully planned capture, preparation and archiving of photographic material needed by clients for use in traditional print media and in easily accessible, engaging and sophisticated multi-media story telling formats required for intranet and internet audiences. Lorrie’s photographs are held in collections of National Gallery of Australia, National Portrait Gallery, National Library, Museum of Sydney, and the State Library of NSW.